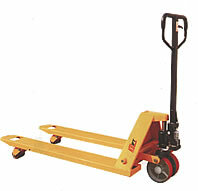 Entry and exit roller prevents physical exertion of the operator and protect load roller and pallet. Grease fittings at key points. 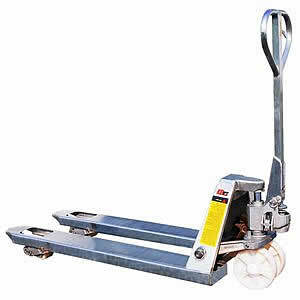 Perfect for moving low entry skids with a low height of 51mm. 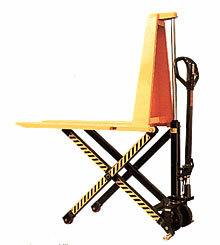 Not suitable for chep pallets. Galvanising process gives durable corrosion protection that stands up to the constant abrasion of pallet entry and exit. 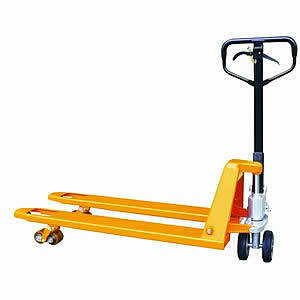 Great alternative for users who need pallet weights for transportation. 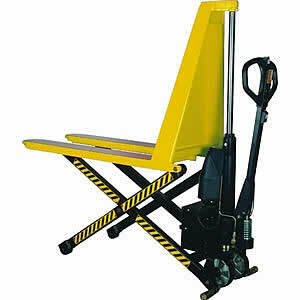 ​Skid lifter suitable as a lift table or work bench.